How a 40+ year Diabetes Advocate looks at food. By Scott K Scolnick, M.Ed. Is it insulin worthy? This question came a regular part of my life over 38 years ago when I was diagnosed with Type 1 Diabetes in 1975. Before this, I could eat whatever I wanted, and as a 15 year old, I sure did. Don’t get me wrong, I can and still do eat whatever I want. I am what some like to call a foodie. Having diabetes has taught me to eat with passion. If I am going to do the calculations before a meal – figure out how many carbs there are, how it will effect my current insulin to carb ratio, consider how much fat there is in the food, predict the direction my BG is going, how active I plan on being that day- I am going to enjoy what I eat. 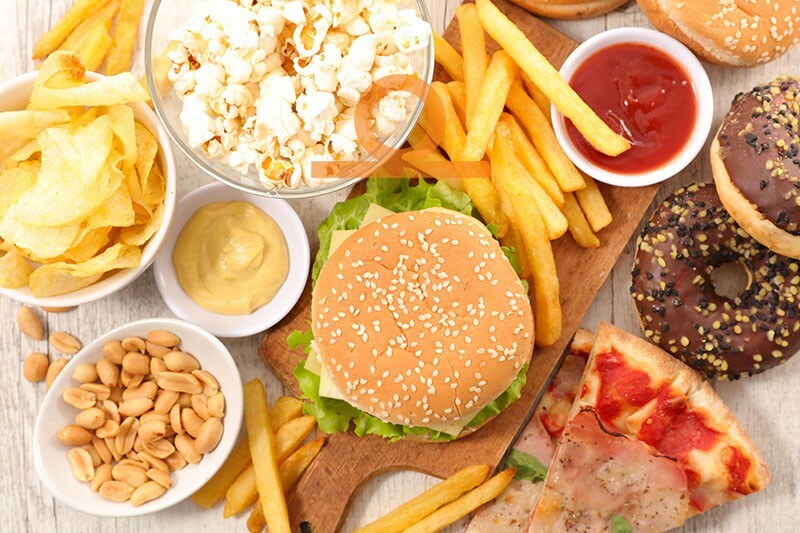 Now, when I look at food, I ask myself “is it insulin worthy?” We all know that what we eat has an impact on us, so why do all the mental work if the end result doesn’t even taste good? Why not enjoy the process since this is what keeps us healthy? This whole diabetes dance is just that. I look at as a game. Sometimes I win, sometimes I lose, and sometimes it’s a tie. There are so many food choices out there. As I write this, I am sitting in the Atlanta airport. I just saw somebody pick up a bag of BBQ chips. At least for me, while they taste good, I wouldn’t choose bolus for them. If I am going to eat chips, and I love chips, I would opt for my favorite brand and flavor, not something I find mediocre. And bread… I love bread! But not all of it. I search for insulin worthy bread. We all have foods that simply play havoc on our blood sugars. Bread can be one of those for me, so when I eat it, I want the good stuff. I want the journey to be a worthwhile one. So, if we are going to ride the diabetes ride, why not ride the best ride? Don’t get me wrong, I know that we have to deal with our choices when it comes to the daily ups and downs of living with diabetes. I look at each meal, each blood sugar check, and each workout as a learning experience. You know the definition of insanity right… Doing the same thing over and over again expecting a different result. We all make choices, even when that choice is to do nothing. Our challenge is to accept the choices as well as the consequences we make along the way. Scott has had Type 1 Diabetes for over 41 years. In his professional life, he has worn many different hats. He has worked for two pump companies for over 12 years. During this time, he did talks around the country on dealing with the Emotional Impact of Diabetes. In 2013, Scott had the opportunity to be a subject in the Beacon Hill Study, in Boston, using the Bionic Pancreas. In 2015, he joined Boston University and was working in the College of Biomedical Engineering where he worked with Ed Damiano and his team on the Bionic Pancreas. Scott now works as the Director of Professional and Clinical Sales for DarioHealth. The articles provided on this website are for informational purposes only. In addition, it is written for a generic audience and not a specific case; therefore, this information should not be used for diagnostic or medical treatment. This site does not attempt to replace the patient-physician relationship and fully recommends the reader to seek out the best care from his/her physician and/or diabetes educator.